The sorry state of hundreds of Czech historical buildings and other registered landmarks has prompted a radical proposal. 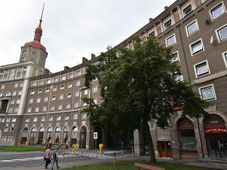 Deputy Czech ombudsman Stanislav Křeček has suggested that regardless of who owns a monument the authorities should pay for its renovation – and then demand that the owner foots the bill. In the most severe cases, the state should be able to confiscate the properties. 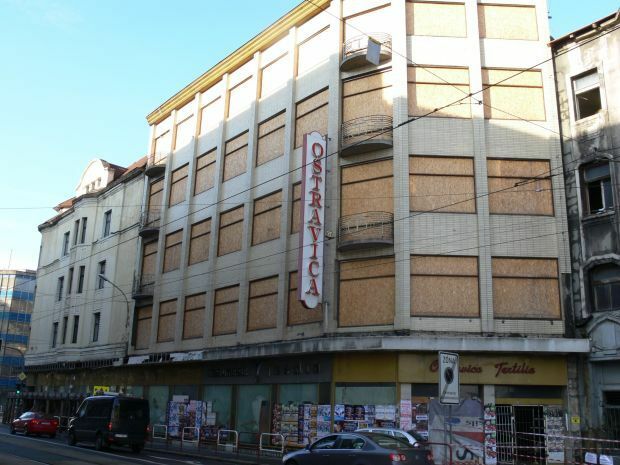 Ostravica-Textilia, photo: F. Tichý The north-eastern Czech city of Ostrava has been for years trying to save the complex of Ostravica-Textilia, a former department store built in the 1930s. 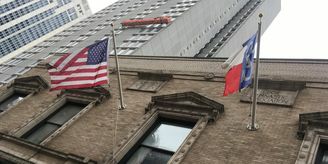 The protected building has changed hands several times but none of its owners has been able to secure the tens of millions of crowns needed for the renovation. There are roughly 40,000 registered historical landmarks in the Czech Republic. 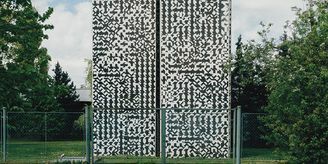 However, the very existence of some 740 of them, including the Ostravica-Textilia complex, is threatened by severe disrepair. 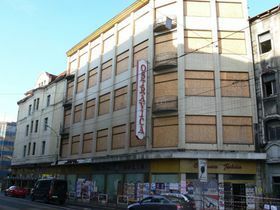 The case of the Ostrava department store has recently been reviewed by the office of the ombudsman. 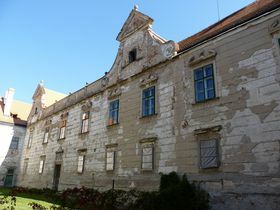 But deputy ombudsman Stanislav Křeček concluded that although the complex faces demolition, no one can be held legally responsible. Stanislav Křeček, photo: Filip Jandourek In response Mr Křeček has come up with a radical proposal to make the protection of registered monuments more effective. 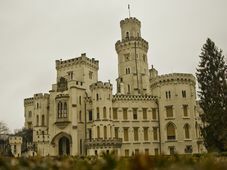 The National Heritage Institute, which manages over 100 state-owned castles, chateaus, churches and other sites, has rejected the suggestion that they should be put in charge of confiscated properties. 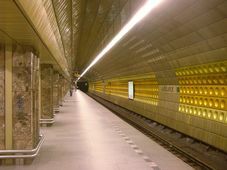 For their part, the Czech Ministry of Culture said they preferred “positive incentives” for monument owners. This is the right approach, says Aleš Kozák, the head of Institute for Monuments and Culture, an NGO that provides consultations to monument owners. 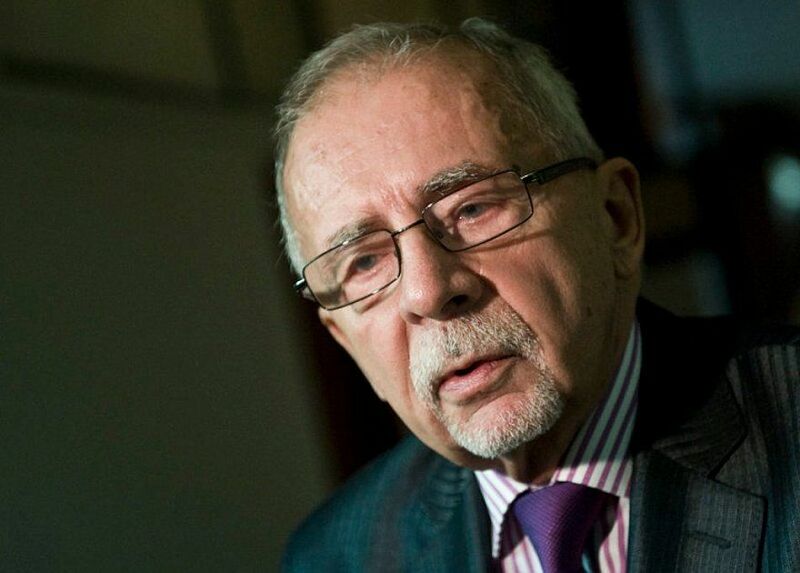 Deputy ombudsman Stanislav Křeček however hopes that his proposals will be taken into account when new legislation on the protection of national heritage is being finalized.